Due to the high volume of submissions, we suggest you submit your proposal early and no later than Friday, May 4, 2012 to Stacy Levyn, Conference Producer at slevyn@iirusa.com or 646.895.7335. It’s time to create a place where thought leaders and influencers come together and share insights from around the world. It’s time we break silos. It is time we take full advantage of the interconnectedness that is our world. Welcome to the REVIVAL of Future Trends. Welcome to the World Future Trends Summit. Focusing on a meeting of styles: where west influences east & east influences west. The summit will consist of US and International content, recruiting speakers from the US, Brazil, Holland, China, Seoul Korea, Amsterdam, Australia, and other emerging countries. A whole new format for a whole new event. Day 1 of the World Future Trend Summit focuses on short 25-minute business case presentations from market research, insights, innovation, trends, design, marketing and product development executives. These cases present a realistic view of trends in action and reveal projects that worked, ones that didn’t, and what was learned along the way. High-level Keynotes hit the stage to talk about the newest worldwide trends, insights and innovations. We have structured unique workshops with key advisors who are prepared to teach you the fundamental elements behind trend implementation and application. From rapid prototyping, to scenario testing and trend trekking we bring you the best in trend analysis and exploration. Contact Sharon Tzuang, Marketing Manager, at stzuang@iirusa.com. For consideration, please email slevyn@iirusa.com with the following information by Friday, May 4, 2012. Thank you for your interest in the World Future Trends Summit. We look forward to receiving your proposal! Join the Future Trends community! Find us on Facebook, Twitter, & LinkedIn. Here on the blog we’re doing a regular series of idea gathering wrap ups, pulling together some of our favorite stories on customer experience, customer experience design, and overall customer-centricity. Share with us in the comments to add your thoughts! Inspired by the study, Sheridan Orr traces the customer journey way, way back in Retail Customer Experience with “Infographic: The evolution of customer experience.” This interesting history starts with the rise of vending machines and traces the customer up to the modern day, where increasingly in each step the customer can customize and practice self-service, but in return expects smart and innovative responses. Forbes called out “Trust, Consistency, and Loyalty” as the “Three Attributes Of Enormously Successful Companies” saying “Self-awareness can be good for the soul; it is excellent for the company’s bottom line.” When was the last time you asked yourself if your company was walking the walk? One month since TMMC: Do You Know Where Your Mobile Strategy Is? It’s been more than a month since we returned from The Mobile Marketing Conference and we wanted to check in on what you’ve been up to. Have you made sure all of your email marketing strategies are mobile optimized? Launched a new app or QR code campaign? Share with us in the comments or email mleblanc@iirusa.com to submit a guest blog post about your strategy steps. Meanwhile, the mobile world rolls on. Rumors of the next iPhone started spreading across the web, with major buzz pointing to “iWallet” a bigger, better display and better battery life. Gigaom named 2012 “The year mobile advertising starts to pay off” citing the increased viability of new targeting technologies and the growing importance of mobile to the customer on the go. In keeping with what we heard at TMMC, many are turning to the emerging world as the next mobile market. This infographic spells it out nicely. Here in the US, marketers should continue to take into account the power of the “second screen.” HBO’s new show “Girls” debuted with roughly “one in every five viewers on… [a] computer or mobile device talking about it.” Many were even able to take in the live concert experience on their screen with Coachella streaming live. What’s new in your mobile world? Let us know. Like these updates? You can also follow us on Twitter or on Facebook for and industry insider news all week long. 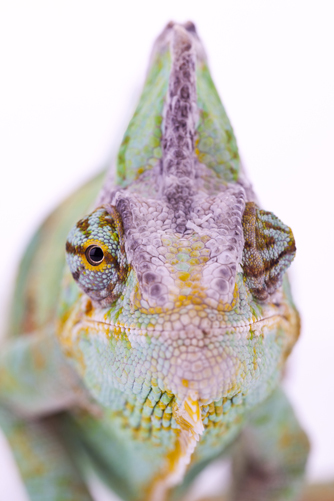 Sweaters for Chameleons: How I’ll get the most from The Market Research Technology Event. 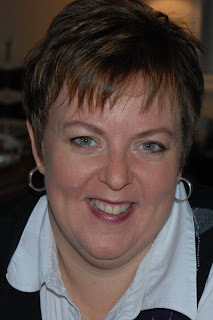 Today’s guest post is from Kelley Styring. 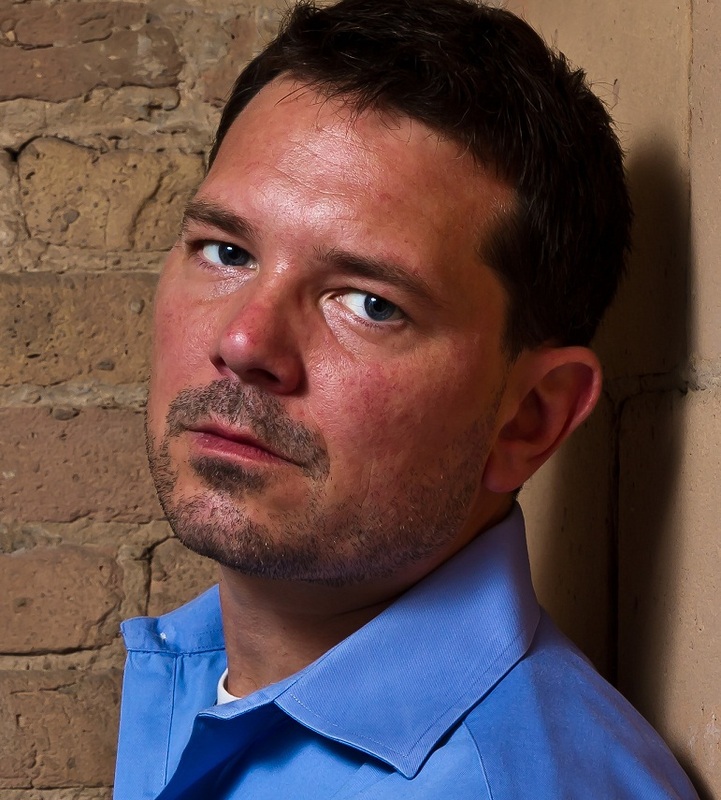 Styring is principal of InsightFarm Inc. a market research and consumer strategy consulting firm. She has led insights for Procter & Gamble, Pepsico, Black & Decker and NASA prior to founding her own firm in 2003. 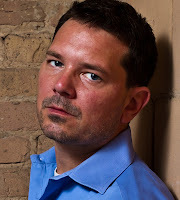 Kelley is a published author and has been featured in USA Today, ABC News, Good Morning America, Brandweek, Fortune, Quirk’s Marketing Research and The Market Research Daily Report from RFL Online. She will be live blogging from TMRTE in next week in Las Vegas, April 30-May 2, 2012. For more information on TMRTE, visit the webpage. If you’d like to join us, as a reader of this blog when you register and mention code MRTECH12BLOG, you’ll save 15% off the standard rate! That ancient art of weaving is based on a simple principle of physics. The warp and weft of the weave create a tensile strength in whole cloth that exceeds that of fragile threads. I’ve been thinking about this as I ponder how to better integrate innovative technologies into my market research consulting practice. I’m as intrigued as anyone else about new things – exciting shiny widgets offered by technology to build deeper, broader understanding. Scraping, Mobile, Cloud, Big Data, etc. In fact technology is moving so fast and impacting our industry so much that I often feel I’m knitting a sweater from floating bits of dryer lint and not thoughtful threads, snatching one then another out of the air and pushing them into the system. While it may be an interesting looking sweater it’s certainly not strong enough to be useful. And that’s the problem. There’s a real temptation to attend an exciting conference like The Market Research Technology Event and collect a satchel full of shiny new widgets – single function solutions that are cool and eye-catching but stand alone without integration to existing ways of doing business. I find this to be the key barrier to bringing innovation solutions to my clients – that adoption often means a step change rather than a slide into solutions that expand existing capabilities. So I’ve decided to attend this conference as a chameleon. No – not blending into the background. I can do that my wearing black to an agency meeting in New York. I’m thinking more about how a chameleon sees. Its two eyes operate independently, each looking a different direction. So, while I know my eye will be drawn to clever, new, standalone technology solutions that will also pique my client interest – I will be consciously looking for ways to augment or enhance the existing approaches that my clients are comfortable with – so that I have a better chance of near-term client acceptance and increase my engagement rates. I’ve built a worksheet to help me with this. It’s a simple grid with space for new technologies I’ll see at the conference along one axis and existing market research applications along the other. For every new technology I add, I will then force myself to think of ways to also integrate it into existing techniques or approaches to market research. That way, I can see beyond the shiny new technique and have a better shot with my clients. SEE LIKE A CHAMELEON YOURSELF: I’ll be blogging “live” from the event, so look for me in the back of the room. Come by, say hello, and I’ll give you a copy (Or you can download it here) of the worksheet so you can try it yourself. Looking forward to the conference! No matter where the accountability of “customer value” lives in your organization, customer centricity is a real leadership issue and one that takes priority especially today. The Total Customer Experience Leaders Summit tackles this issue head on. Our customer experience leaders will redefine customer centricity and explain what this means for you, your brand and your business. AAA NCNU, AARP, American Family Insurance, Boston Symphony Orchestra, Burke, Inc., Citizens Financial Group, Dunkin’ Donuts, Experience Engineering, Feltz & Associates, LLC, Forrester, GfK Custom Research, GfK Customer Research, Hunter Douglas, Inc., Indiana University, Janet LeBlanc & Associates, JoAnna Brandi & Company, Inc., Maritz Research, Porter Airlines, Prophet, REI, Rockwell Automation, Starwood Hotels & Resorts Worldwide, The Hartford, Time Warner Cable and USAA. The Market Research Technology Event is bringing you the brightest and most innovative minds in market research for a head-to-head competition. Join us as we moderate a Tech-Off of the bleeding edge entrepreneurs and find out what technologies and tools are being created to better understand consumer behavior. The competition will take place next Wednesday, May 2, in Las Vegas. For more information on The Market Research Technology Event, visit the webpage to download the brochure. If you’d like to join us at TMRTE, register today and mention code MRTECH12BLOG and save 15% off the standard rate! When a group of passionate, hard-working, and ambitious people come together, beautiful things happen. 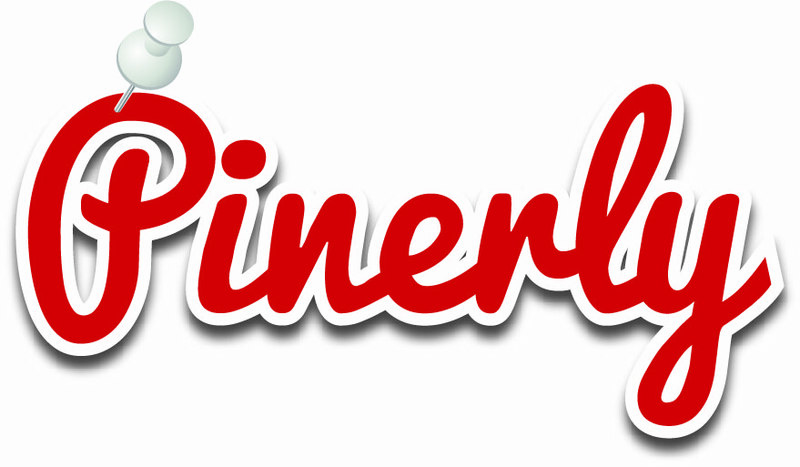 We founded Pinerly because using Pinterest gave us a huge boost in traffic (at some point over 30%) and we wanted to empower brands and users by helping them do the same. The team takes criticism positively (so reach out), loves to learn (so challenge us! ), and acknowledges that our goal is to create products that we are proud of and love. We are always within reach and available to help. Roozt let’s you discover the dopest, trendsetting, cause-oriented brands all under one roof. That means no more scouring blogs, facebook walls, or google searches to find that fav new brand that’s helping save the world with their business. Our experienced team of caffeinated, motivated, and inspirated curators (ok, so maybe inspirated isn’t a real word but it rhymed so just go with it) do the hard work for you! We’ve found the coolest companies that you need to know about and put them all into one simple, fun, and rewarding (literally and figuratively) shopping experience. Just by the click of a button you can discover a new favorite brand, learn about their impact, shop from their products, and earn rewards by sharing with your friends. Consumers are constantly inundated by different brands trying to claim their attention. In the digital world, you can’t wait for customers to find you – you have to find them. Insightpool allows you to initiate your customer acquisition lifecycle by pinpointing those that could be most receptive and engaging with them in the most personalized manner. Let us help you raise awareness and build your customer base by converting your competitor’s customers. Who will win the great tech war of 2012 and become the next Facebook, Twitter, LinkedIn and Foursquare? Join this panel to weigh in your vote! DB: We’ve just completed a new event-based survey that allows us to get feedback on our PROJECT business. The survey is very different from our annual customer survey in that it focuses on the individual project ‘ from proposal through design through start-up. The goal is to both ensure a successful project, and get actionable feedback on our performance. DB: Motivation is easy. In our company, the Customer Experience Office is not just the messenger for conveying customer feedback – we’re also responsible for driving improvements. So knowing the next customer survey is right around the corner, and I’ll be the one walking through results with the CEO, I’m constantly motivated to drive feedback into actions that will improve our Customer Experience scores. I got into the field primarily because it allowed me to leverage my diverse background (sales, marketing, quality, product development) and interpersonal skills to make some real differences. It’s the definitive social medium. With approx. 850 million total users (about 480 million daily), for many of us Facebook is a fundamental part of everyday life. And it’s up to Sheila Normile, a research and insights principal, to understand how and why we use it, and how to improve that experience. As you might expect from a company like Facebook, Normile’s research organization is a bit less conventional than what you’ll typical find at a large corporation. 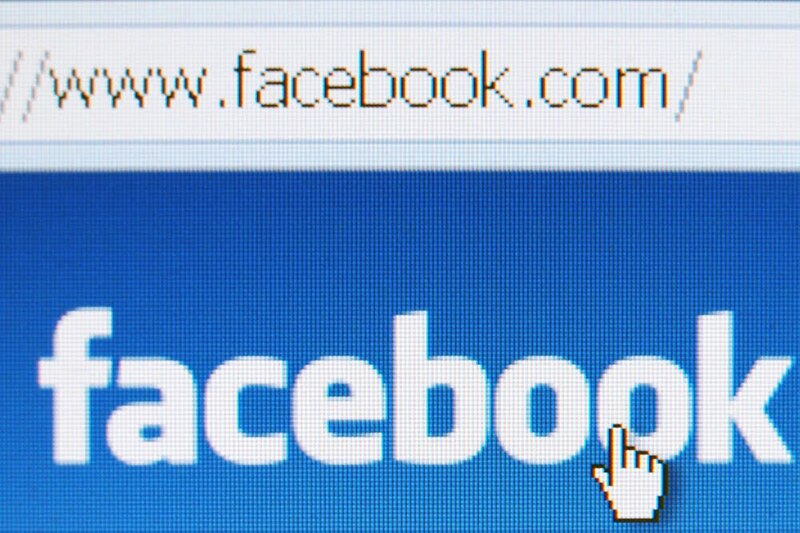 ‘Facebook is a really entrepreneurial and risk tolerant sort of place and it certainly extends to the research organization,’ Normile told The Research Insighter. ‘It’s funny because you often don’t think of research and risk in the same mindset or in the same breath, but we really embrace that idea of taking risks on our team.’ In fact, not only isn’t there a research playbook at Facebook, but the organization is so fluid that projects can happen on the fly, based on a conversation in a hallway or an issue Normile or one of her colleagues just stumbles upon. In this interview with The Research Insighter’, we’ll go inside Facebook’s research organization and have a look at what makes it tick. Editor’s note: If you would like to hear more about consumer insights at Facebook, Sheila Normile will be speaking at The Market Research Technology Event April 30-May 2 in Las Vegas. For information or to register, the webpage. As a reader of this blog, when you register to join us, mention code MRTECH12BLOG and save 10% off the standard rate! ABOUT THE AUTHOR/INTERVIEWER Marc Dresner is an IIR USA communication lead specializing in audience engagement. He is the former executive editor of Research Business Report, a confidential newsletter for the market research industry. He may be reached at mdresner@iirusa.com. Follow him @mdrezz. FRANKLIN, TN, April 23, 2012 ‘ Steve Henke, President of Nashville-based 20|20 Research, and long time attendee of The Market Research Event, announced today that he has resigned from the firm to launch Harpeth Marketing, a consulting firm serving exclusively the market research industry. Harpeth Marketing will work with its clients to create and then execute marketing & sales plans that help grow revenue. ABOUT HARPERH MARKETING ‘ Harpeth Marketing works with firms in the market research industry and their marketing personnel to help them create and utilize clear, functional marketing & sales plans for improved outcomes and increased revenues. They do this though a process-based program of consulting, coaching and accountability. 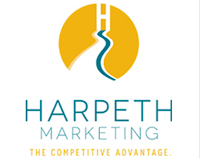 For more information about Harpeth Marketing, visit www.HarpethMarketing.com or contact Steve Henke, President at (615) 415-3980 or Steve@HarpethMarketing.com. Who can you meet at The Market Research Technology Event in two weeks? In just two weeks, future-focused market researchers will unite to take part in the industry’s event on technology and innovation in research – The Market Research Technology Event. TMRTE will take place April 30-May 2, 2012 in Las Vegas, NV. ‘ Focuses all the hottest topics that market researchers like yourself are facing – from marketplace intelligence to social media, mobile, CRM, research innovation, text analytics, data mining and more. View the agenda for full details. ‘ Has gone digital! From online documentation and mobile evaluations, to our brand new Skype Entrepreneur Panel and our TMRTE Connect networking community, we’re doing everything we can to embrace technology. ‘ Is bringing the industry change makers to the stage. From Stan Sthanunathan to Dr. A.K. Pradeep (last year’s highest rated speaker! ), Dan Ariely, Christopher Frank, Paul Navratil, Michael Tchong, Jane McGonigal and more. Click here for the full speaker list. For more on TMRTE 2012, download the complete agenda. Also, as a reader of this blog, don’t foget you will receive a discount of 15% off the standard rate when you register to join us today and mention code MRTECH12BLOG.